Playpen of Graphics cubit: THE OCTOBER 2012 PUZZLE LINE-UP IS HERE! 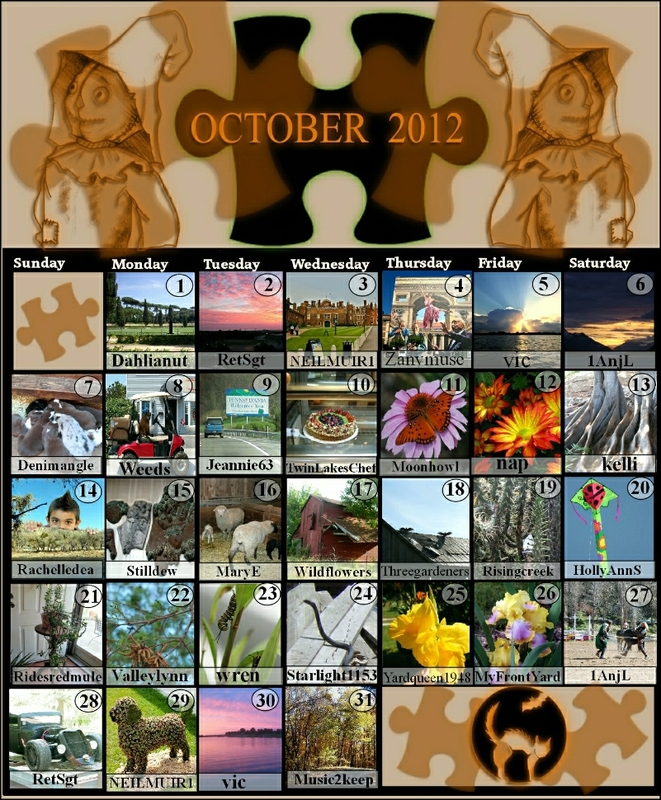 THE OCTOBER 2012 PUZZLE LINE-UP IS HERE! Take a peek...go ahead...you know you want to! This months line-up is ready and it is full of great images from the free image database. 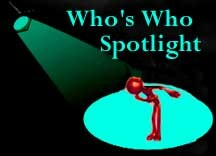 Thanks to all of you contributors!